Canada may not have the soaring temperatures many people like to experience, but life in the cool climate has much to give. Due to this country’s sheer size – second biggest on the planet – it boasts a whole spectrum of landscapes as well as hundreds of miles of coastline, and the world famous Niagara Falls. Snow-topped mountains, bright turquoise lakes and pine trees as well as vibrant inner city hustle and bustle are just a few of the different environments you could choose to visit on a trip to Canada. Luxury hotels here offer cosy log fires, and you can take your pick of a sea view, mountain view, city view, garden view…wherever you go in Canada you are sure to find some beautiful scenery and a range of activities to suit anyone of any preference. 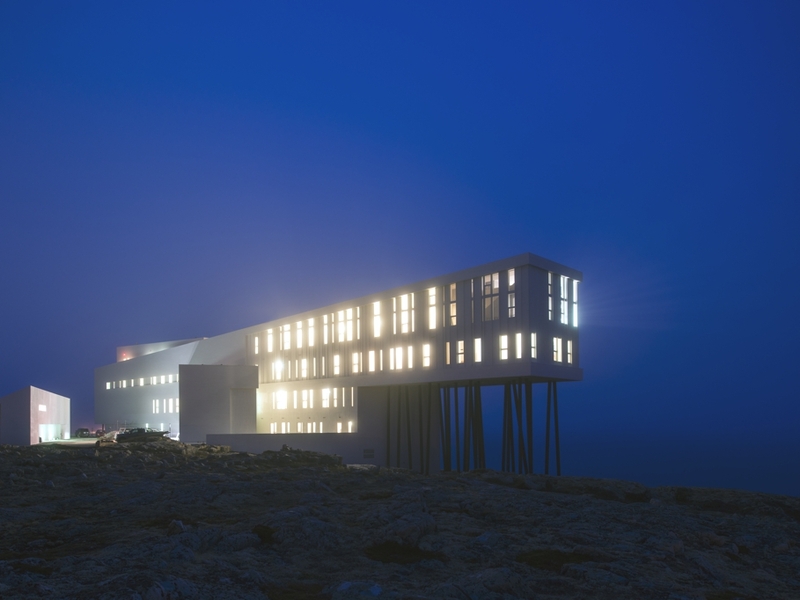 Bergen-based architectural practice, Saunders Architecture, has designed the Hotel at the end of the Earth project. Completed in 2013, the five-star hotel and art gallery is located in Newfoundland, Canada. 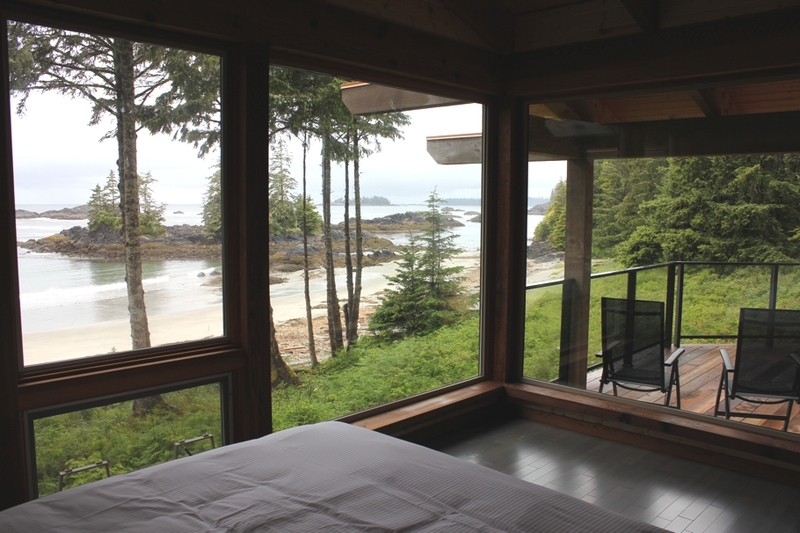 Nestled in the coastal forest, a few kilometres outside Ucluelet and within minutes of world-famous Pacific Rim National Park Reserve, Wya Point Resort is an ideal retreat for individuals, couples, families and groups seeking a luxurious eco getaway by the sea. Located in downtown Vancouverʼs cosmopolitan Coal Harbour neighbourhood just steps from the waterfront, the Lodenʼs incredible location, chic style and warm ambiance make it one of Vancouverʼs best boutique hotels. 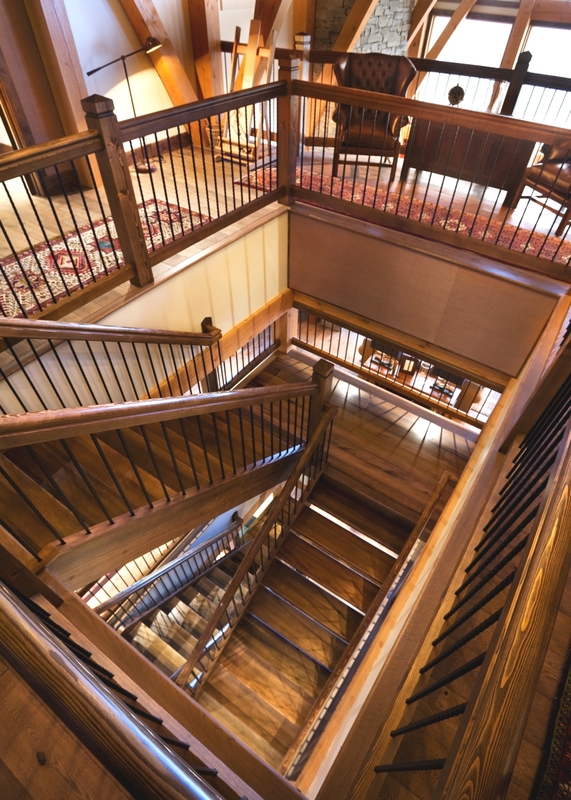 UK-based interior designers Design Forum Interiors have completed the Revelstoke Mountain Resort project. Completed in 2012, the luxury ski chalet is located in Canada. 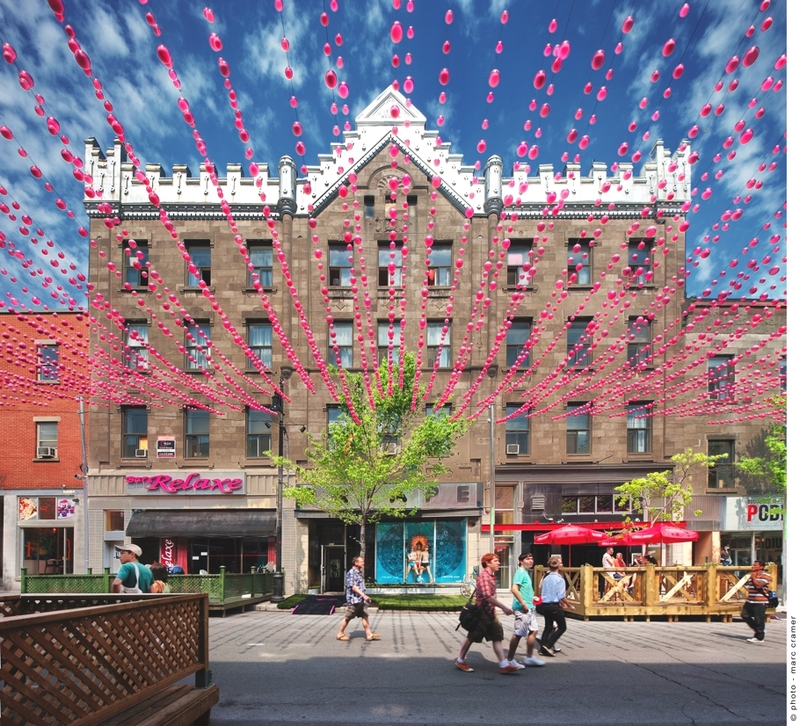 St. Catherine street in Montreal’s Gay Village is to be handed over to pedestrians for an artistic event now in its fifth consecutive year from May 14 to September 16. The street will open up spaces for creative installations and art exhibitions.